The Park Cellar N°8 Grande Champagne 1999 Vintage Cognac is a single barrel delight from this fast-growing brand. Park Cognac comes under the umbrella of the large Tessendier & Fils, with a history dating back over the centuries. This particular vintage Cognac is a truly great example of how good a Grande Champagne offering can be. At 44,5% it has power, complexity, and offers the drinker a real sensory delight from beginning through to its satisfyingly long finish. 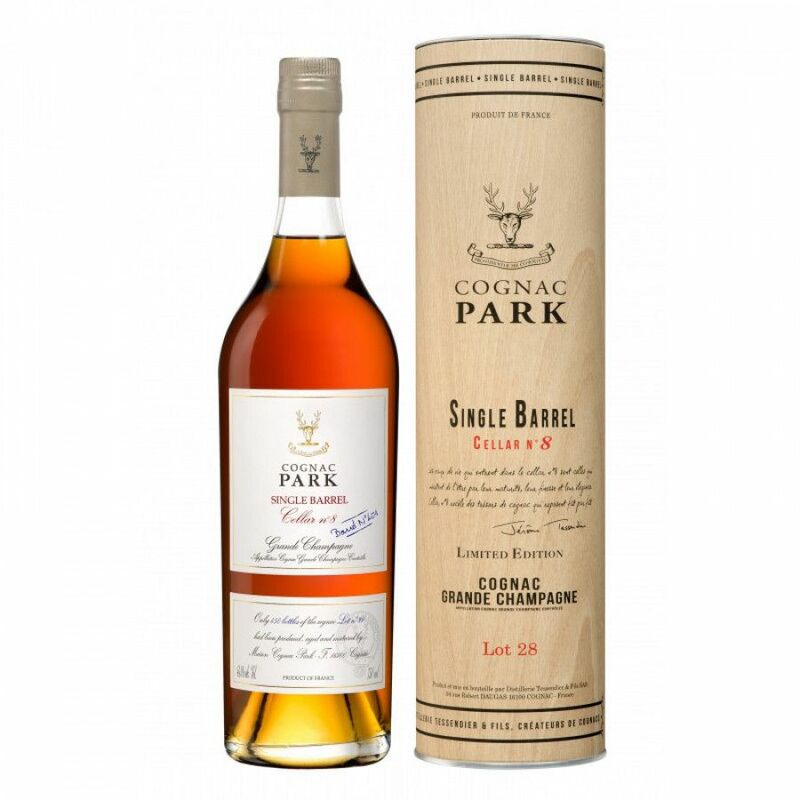 Packaged in the way all of the Cognacs from Park are; in a simple traditional bottle and presentation tube, everything about this product is aimed at letting the Cognac doing the talking – and it certainly does that with true aplomb!